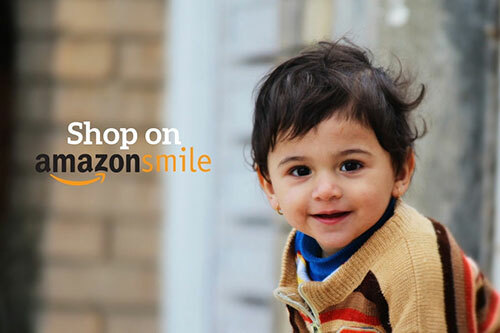 When you shop Amazon Smile and select us, we receive a smile too—a portion of your purchase will be donated to the Council! Whether you want to lend your voice to our advocacy work, want to volunteer with us in some capacity, or may be interested in serving on our Board of Directors, we would love to talk with you! To get a better idea of what Board service demands and offers, read our “A Few Good Board Members” document. Please contact Executive Director Kathy Halas at (914) 761-3456 x 102 or at kathyh@cccwny.org to talk further.